Tone up cream for face, that brightens skin tone naturally. when used consistently, It improves wrinkles and helps to brighten skin. 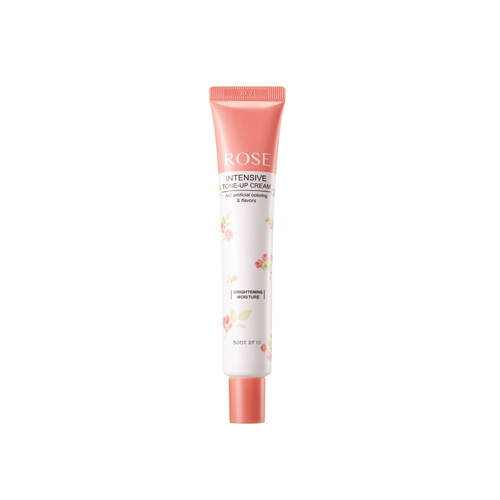 Ingredients derived from various flower extract apply to skin without irritation or stimuli. Apply a suitable amount on desired areas, such as armpit, elbow, knees, and bikini line.